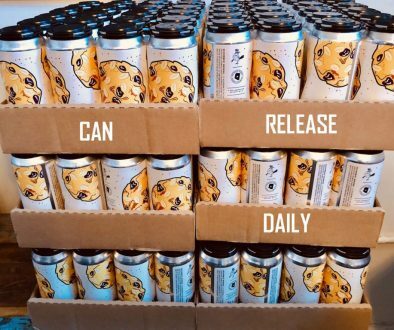 (Athens,GA) – Terrapin Beer Co.’s eccentric brewers plead ‘temporary insanity’ in regards to the release of the next Monster in the series. 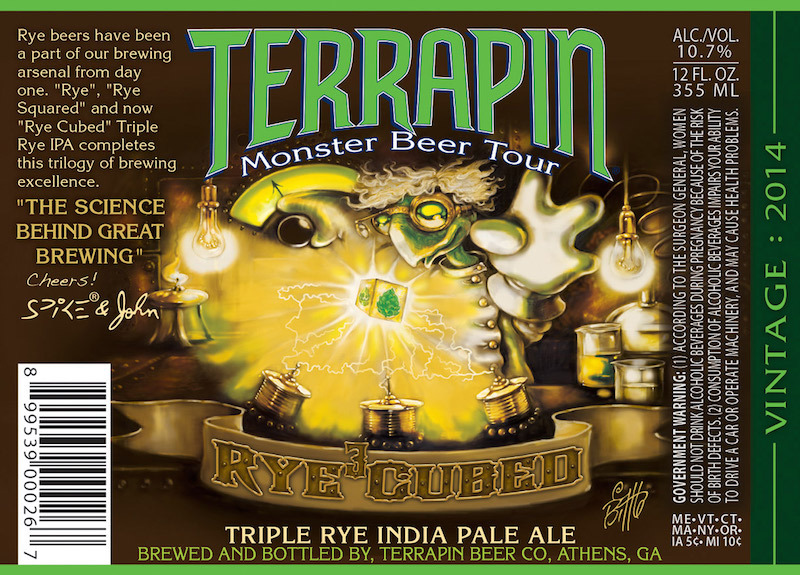 Rye Cubed Triple Rye IPA fills the summer slot of Terrapin’s Monster Beer Tour of high-gravity seasonal beers. This Monster, brought to life from the DNA of its ancestors, has a pedigree that is 100% Terrapin. Known for their love of hops and rye but not for their subtlety, Terrapin’s mad scientists were successful in this experiment before with Rye Squared, the Monster retired in 2011. With Rye Cubed, they weren’t content to stop at twice and pushed the formula threefold. The outcome is three times the rye spiciness, rich caramel malt backbone, and hoppy bite than The Original, Rye Pale Ale. Rye beers have been a part of our brewing arsenal from day one. 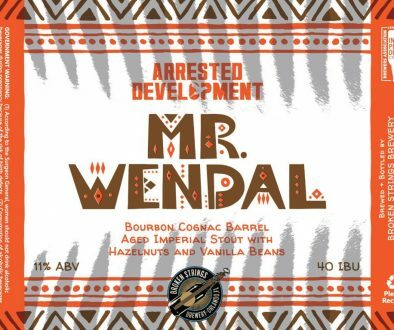 “Rye”, “Rye Squared” and now “Rye Cubed” Triple Rye IPA completes this trilogy of brewing excellence. 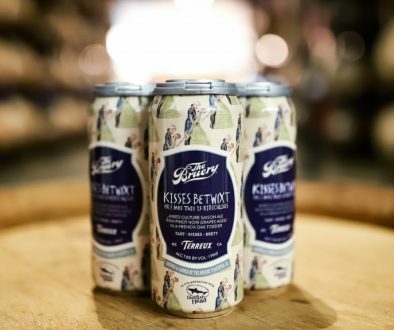 Rye Cubed will be available in 4-packs of 12 oz. bottles and 1/6 BBL kegs throughout Terrapin’s distribution network in early July.